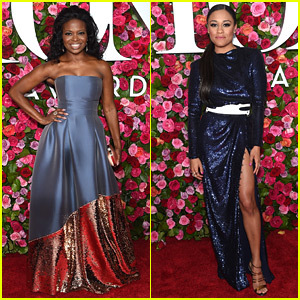 'Summer' on Broadway Stars LaChanze & Ariana DeBose Stun at Tony Awards 2018! i am so not going to see this. the original is a classic. what next, spielberg? a remake of The Godfather? 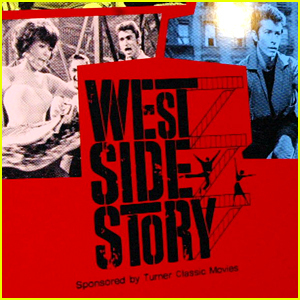 give me a damn break with the casting on this.. stop remaking classics.